Normally you remove an old site when you have a new one to replace it. We haven’t developed a new site—yet. We will be adding our work over time. There is no agreed-upon order or schedule. There is, however, a strong communication goal to demonstrate the breadth of how we work through images and words. We’ll share successes and even some failures. In addition to our client work, we’ll also be integrating our teaching, writing and experimentation. Today we tread a new path. 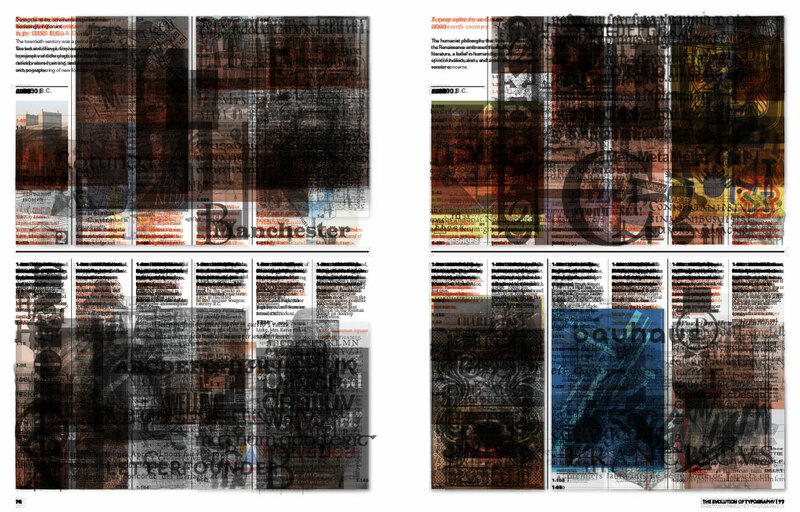 To do this we’ve created a sparse visual system—a hand full of typefaces and minimal grid. We’re excited to see where this takes us.